Together with Westdeutscher Rundfunk, the state government invites you to an Advent concert in Aachen Cathedral. 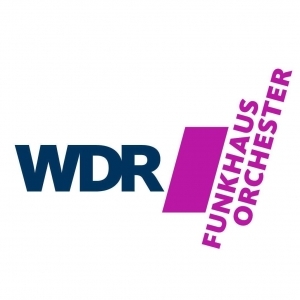 The programme will be presented by the WDR Funkhausorchester under the direction of the Dutch conductor Enrico Delamboye – together with the Chorwerk Ruhr, the girls’ choir at Aachen Cathedral, the soprano Polina Pastirchak and Harriet Krijgh on cello. In addition, the actor Joachim Król will recite Christmas texts. Susanne Wieseler will moderate the event. Prime Minister Armin Laschet will open the concert with a greeting.